Enjoy reading and share 2 famous quotes about Salvatore Brothers with everyone. “That's my entire weekend. 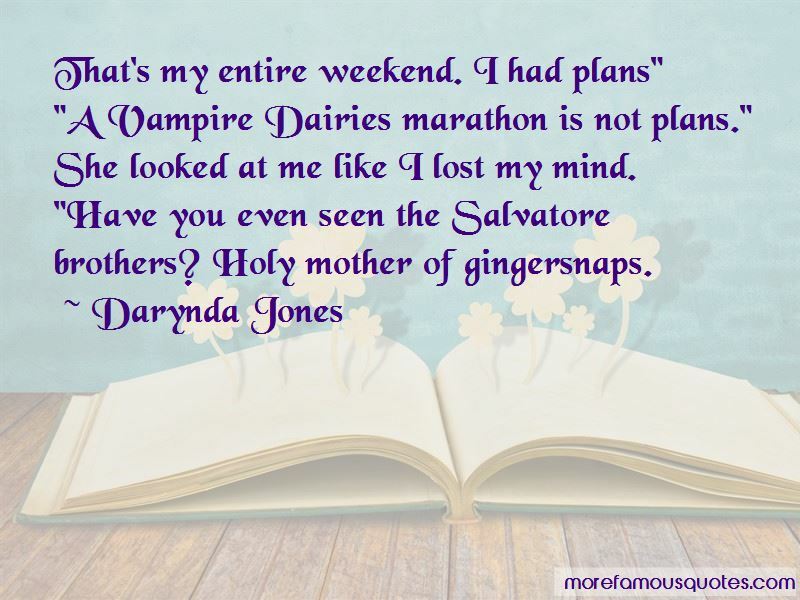 I had plans"
"A Vampire Dairies marathon is not plans." She looked at me like I lost my mind. Want to see more pictures of Salvatore Brothers quotes? 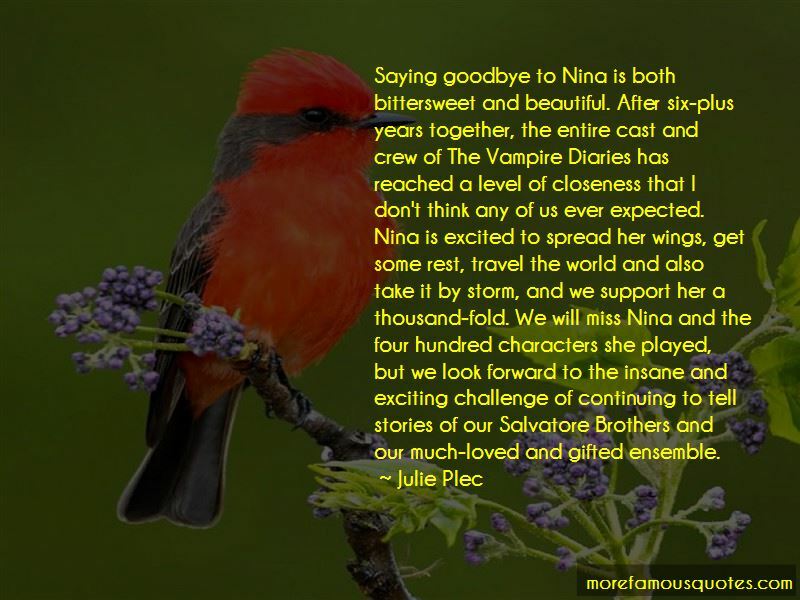 Click on image of Salvatore Brothers quotes to view full size.